See you at Gala 2015 Sevilla! Easyling will participate in GALA’s 7th annual conference between 22-25 March in Sevilla, Spain. We look forward to meeting with you all at our exhibition booth! 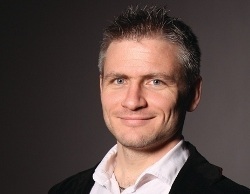 Let me invite you to an exciting online event focusing on website translation. 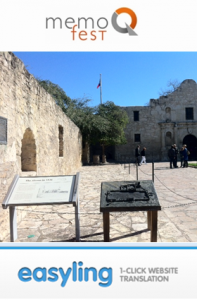 Easyling Friends, Remember the Alamo! 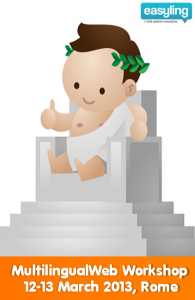 2 weeks have passed since we had a chance to present Easyling on memoQfest USA, San Antonio. Although, it was not the first international debut of our website translation tool, but certainly one of the most insightful and valuable events we have participated so far. Why was this event so memorable? 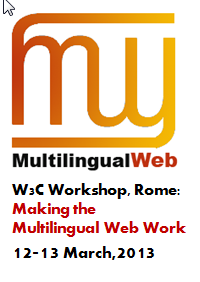 MultilingualWeb has just announced the detailed programme of 6th W3C Workshop in Rome, 12-13 March, 2013. Last week we had a great opportunity to present Easyling’s website translation tool to the professional audience of the Association of Translation Companies. Let us share the presentation for those who saw it live and for those who could not be present this time. For further questions, please do not hesitate to contact us or visit easyling.com.